RVA Taco Crawl: Which Taqueria Will Become the “People’s Taco”? The three organizers are putting the finishing touches on this year’s event, planned for April 21, over drinks at The Camel, where they meet every week for happy hour. The taco crawl was a natural evolution of their friendship, which began eight years ago while working at an IT startup in Richmond. 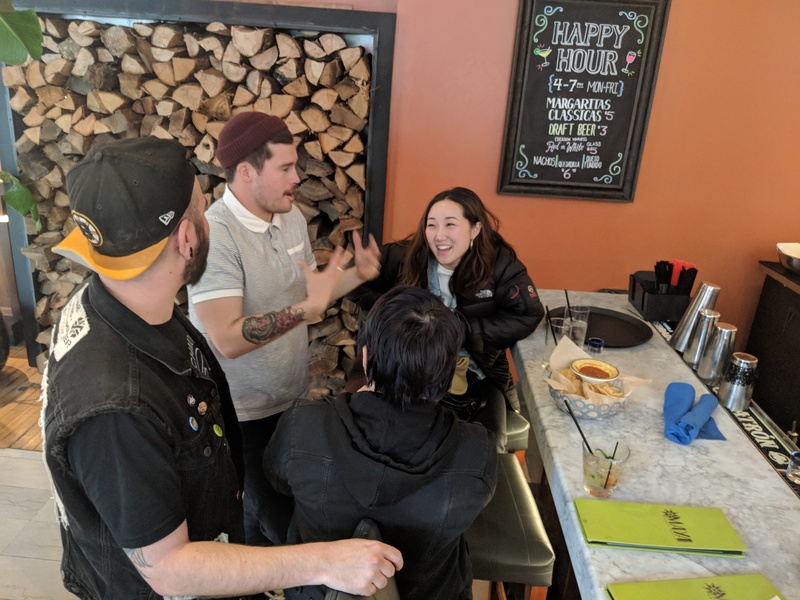 Members of the original crew conducted a beta crawl last weekend to get to know the owners and workers of the spots they’re considering, and to make sure that vegan options would be available. Attendance is free, but participants pay for tacos and beverages. In addition, the group is raising money for domestic abuse treatment center Safe Harbor with t-shirt sales. 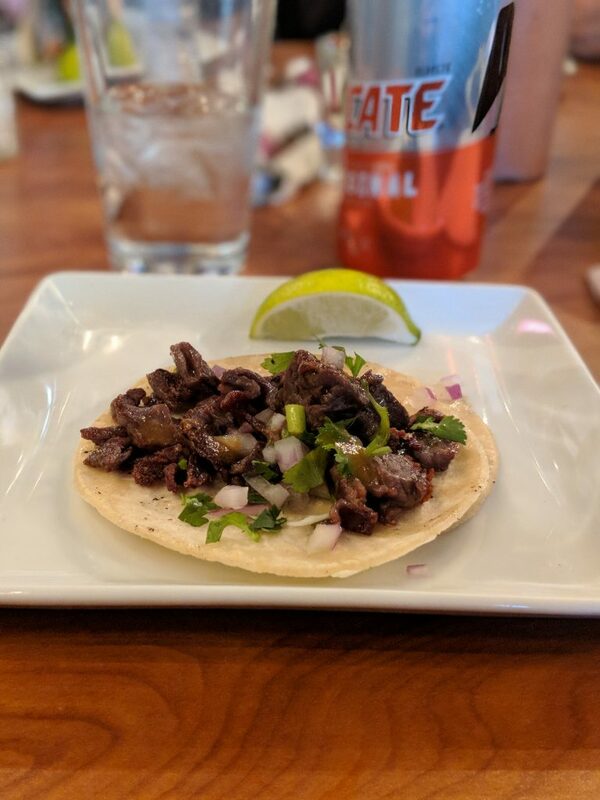 If you miss attending again this year, don’t worry; the organizers plan to continue the event for avid taco eaters and lovers around the city. “Turning this into a street festival is my five-year plan. Taco trucks, other vendors, I want to see people eating tacos all over Carytown,” Sellergren said. Photos provided by Bradley Robb. Love chocolate? Love craft beer and trying out tasty cocktails?